Every Feb 11th, UNESCO celebrates The International Day of Women and Girls in Science. It was adopted by the United Nations General Assembly to promote full and equal access to and participation in science for women and girls. Sadly, young girls in Kenya continue to be excluded from participating fully in science because of Long-standing biases, cultural norms and gender stereotypes. It’s not all grim because some amazing women are running organizations to get our girls interested in STEM. 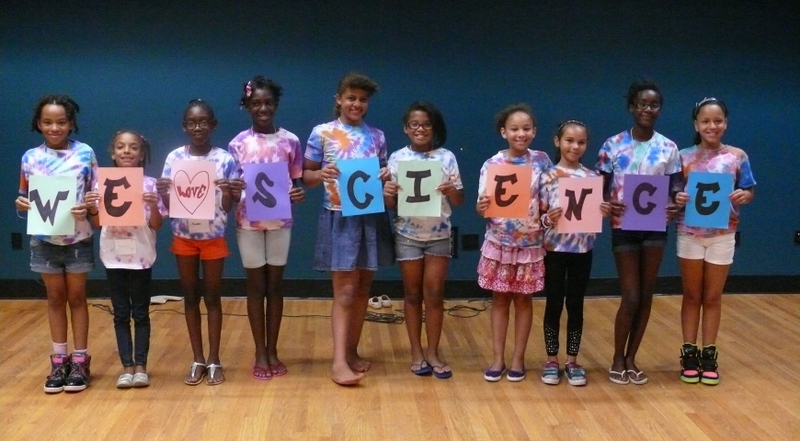 Here’s where you can sign up your daughters interested in science for mentorship. Iluu is a social empowerment organization headquartered in Nairobi, Kenya. Their primary goal is to mentor, inspire and empower young girls particularly those in the rural parts of Kenya to get into science & technology. Founded by Glady’s Chepkirui, a Rhodes Scholar and 2018 Skoll World Forum Fellow, Iluu has reached over 1500 girls across the country. Kamilimu, started by Dr. Chao Mbogo aims to enable students to apply their learned ICT skills to Kenyan socio-economic problems through research-oriented and innovative approaches. Little Einsteins East Africa, founded by Mugure Njendu seeks to inspire and teach students about the world of science, technology, engineering and math through entertaining hands-on activities. Their aim is to guide a new generation of young science explorers through genuine passion in learning how the world works.